May buy 1 for yourself and 2 additional as gifts. May redeem 1 per visit. No kids at service. Valid only for option purchased. Appointment and consultation required. 4 hour cancellation notice required. 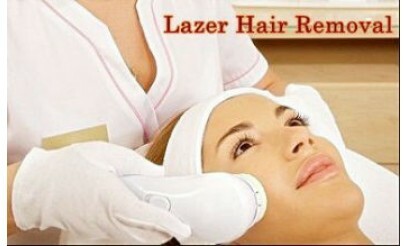 Must use all laser hair removal treatments on same area. Valid only for select areas. All treatments must be used by same person. Expires 6 months after purchase. See the terms that apply to all deals. Bella Vida Laser & Aesthetics specializes in laser hair removal, microdermabrasion and chemical peels. They are a professional clinic using state-of-the-art technology to provide exceptional quality and service to their clients. Bella Vida offers FDA approved laser hair removal that is both gentle and effective. In addition, they offer microdermabrasion using medical grade diamond-tipped treatments that are effective and painless. After one treatment, clients can see a difference in the area treated.